KMOVE Radio - Darryl Jones To Perform Near KMOVE Radio's Town! Darryl Jones To Perform Near KMOVE Radio's Town! 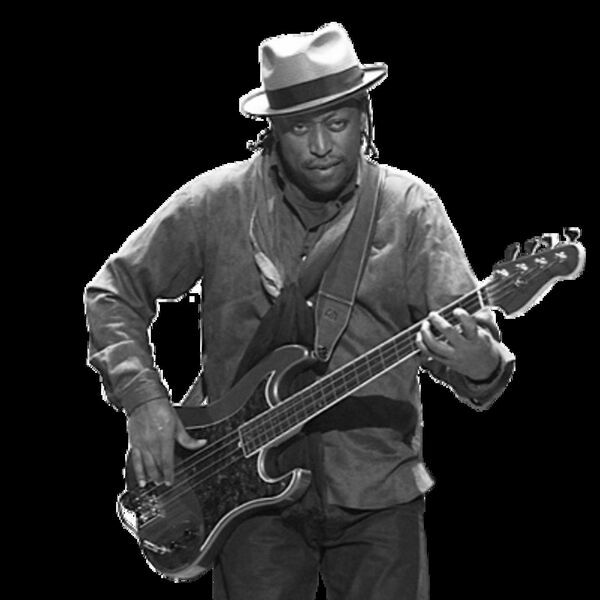 KMOVE Radio is anxious to see Darryl Jones, bassist for the Rolling Stones, perform with the Miles Electric Band! Listen in to Clay & Lorraine talk with Darryl about his upcoming performance, new music, great advise to new musicians & more!